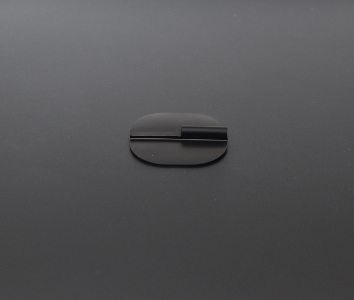 Each carbon rubber electrode is placed inside an EASYpad. 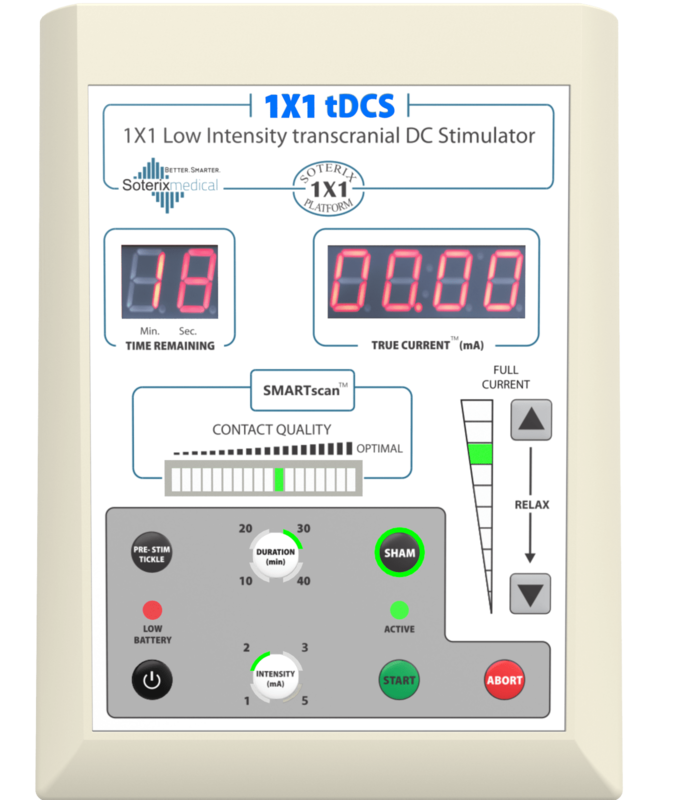 The EASYpad is then connected to a 1x1 device in order to perform a tDCS/tES application. 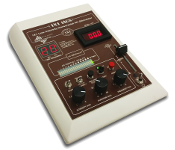 The carbon rubber electrode allows for a dispersed current to uniformly enter the EASYpad in order to prevent "hot spots". The carbon rubber electrode comes in various sizes in order to properly accommodate the variety of EASYpad sizes. Lifespan: ~3 months of continuous use.